To celebrate World Maths Day this year, we’ve been reading different stories inspired by Maths. 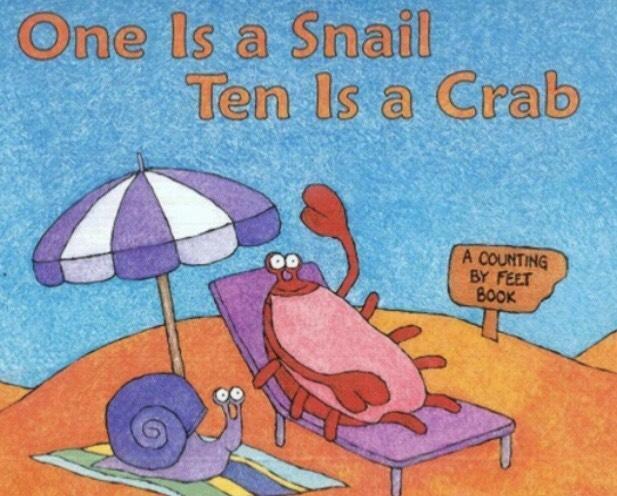 Throughout the school we got the chance to read ‘A Place for Zero’ and ‘How Big is a Million?’ We also read ’10 is a Snail and One is a Crab’ in Reception. They were fantastic and we really enjoyed reading stories which were Maths related. The work helped to inspire Y4/5 to start to make their own stories which were Maths related and Reception children thought about what other animals could represent different numbers. 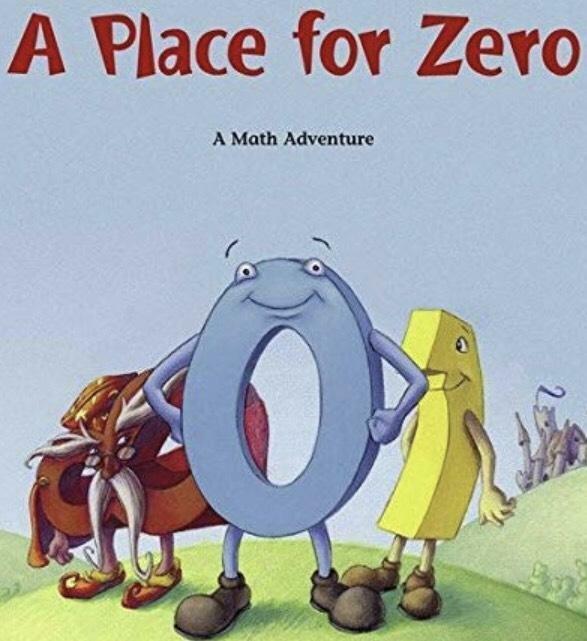 Y2 and Y3 were amazed at just how big one million is and the children used 'A Place for Zero' to inspire their place value work. Please click on the link below to access the calculations policy. The pages at the back of the policy tell you how we teach the four operations (addition, subtraction, multiplication and division). This will help you to support your child at home. Please see Mr Simpson (Maths subject leader) if you have any questions. This week we celebrated World Maths Day by exploring Maths using jelly beans. 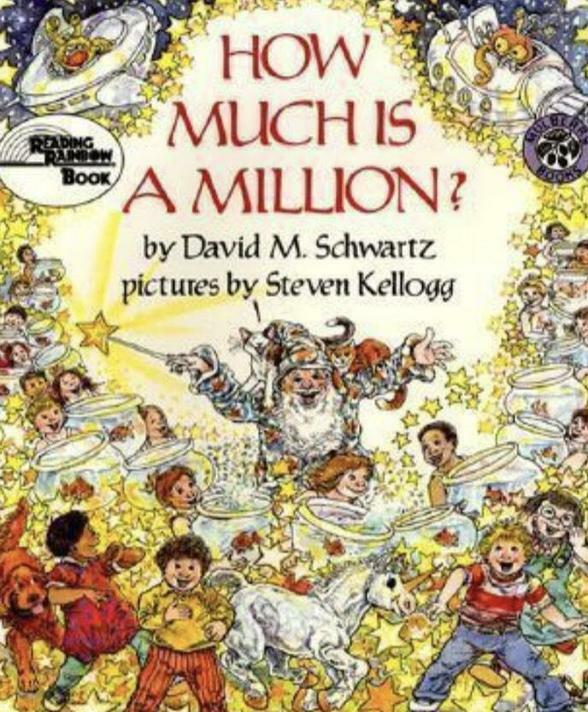 Each class read the book 'How Many Jelly Beans' and had the opportunity to see what one million jelly beans would look like. We all had a great time exploring different jelly bean related Maths challenges.